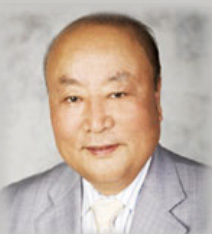 Philosophy & Mission | Azuma Foods International Inc., U.S.A. 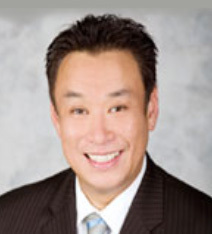 In recent years, as “food globalization” has swept the world, Azuma Foods International has defined its mission as bringing a more bountiful life to local communities. We have done this by pursuing “innovations in dietary culture” that closely reflect the local flavor of the region. In addition we are committed to creating new, creative, and safe products that do not adhere to traditional food culture. While refusing to be bound by conventional culinary models, we make the utmost effort to introduce foods that are safe and can be purchased with assurance of the highest quality. With the pioneering spirit of our founder as a legacy, we never forget our roots as our corporation strives daily to evolve while delivering to customers the dreams and sensations engendered by food that nourishes both body and spirit. Our aim is to establish “Global standards from a small company”. As a manufacturer, Azuma Foods will continue to provide customers with new and innovative products to meet market demands. Azuma Foods uses the latest technology to create safe, consistent products through increased productivity, all while being considerate of environmental issues. 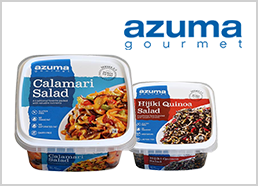 Responding to market direction, Azuma Foods provides products targeted to specific geographic and demographic markets, staying current with the latest trends to best serve the customers’ needs. Our goal is to develop and manufacture high quality, safe, and healthy products. We have friends all over the world which include our vendors and customers, not only in the United States, but also in Canada, Europe, South America, and throughout Asia (Japan, Hong Kong, and Taiwan). We are learning about various local food cultures, and we hope that our friendship extends further into the world through food. Our company’s motto is “Friends that can share hearty opinions with one another.” We are here with you for a long term friendship, so our deepest wish is that you will do the same for us. We have been using that theme to express a new culture through the medium of cuisine since our company was first established. As Japanese cuisine spreads around the world, it not only becomes part of each country’s lifestyle, but it also changes and expands by combining with the local food culture. Our goal is to bring our customer “New food culture” and “unwavering reliability,” by challenging ourselves with new possibilities and striving to develop superior products.